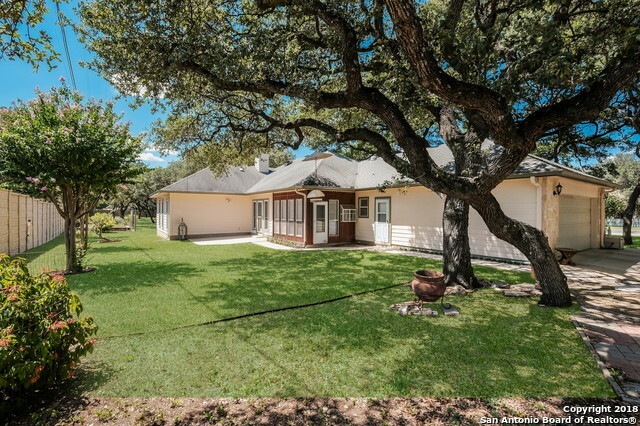 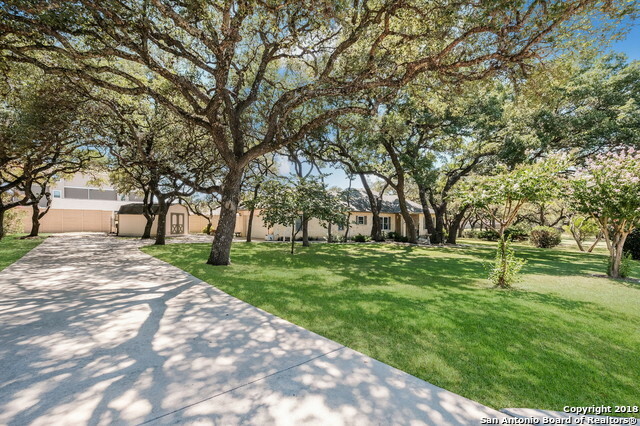 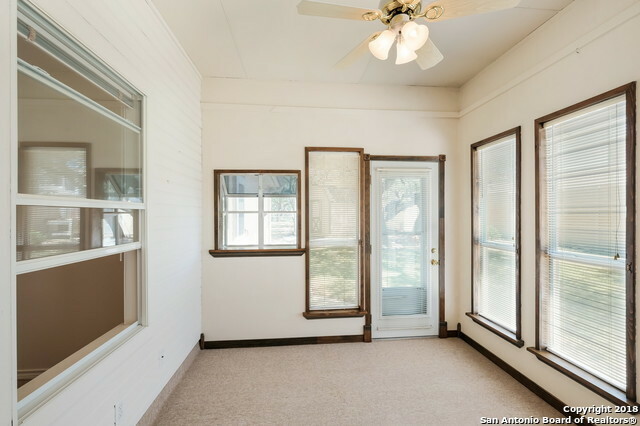 Rare find in Boerne on 1/2 Acre lot. 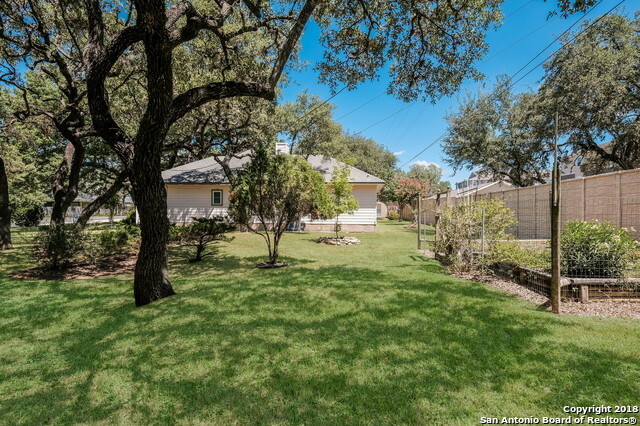 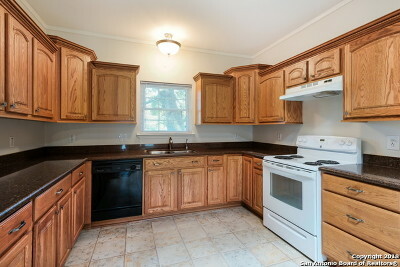 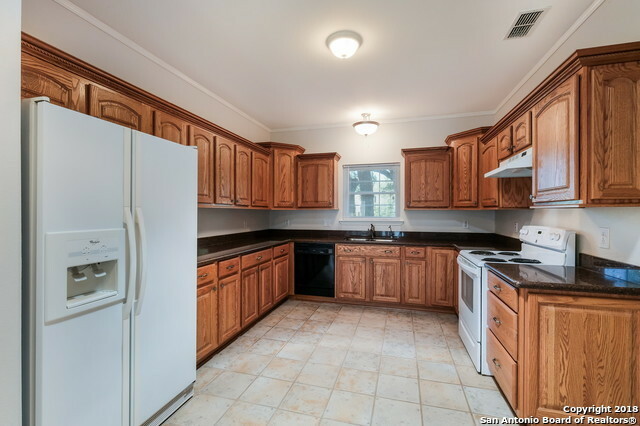 Immaculately Maintained 1 story home on Oak Studded .53 acres w/oversized 2 car attached Garage & Storage Shed. 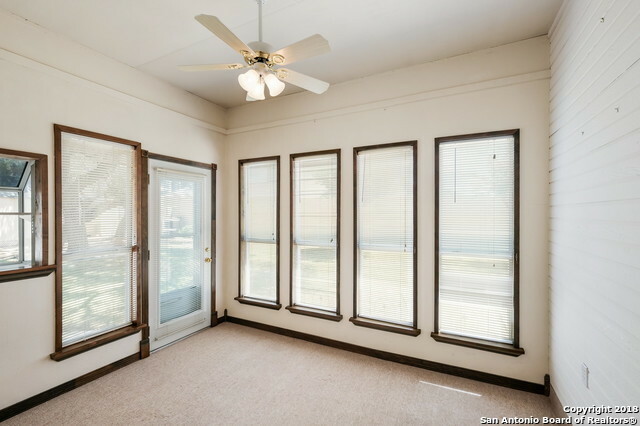 Recent updates include New Windows, HVAC, & Gutters. 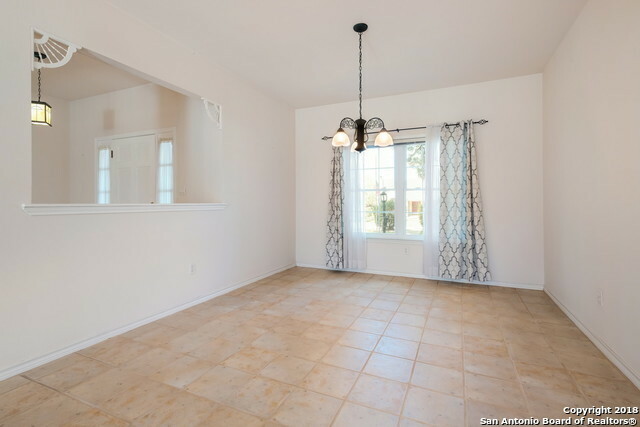 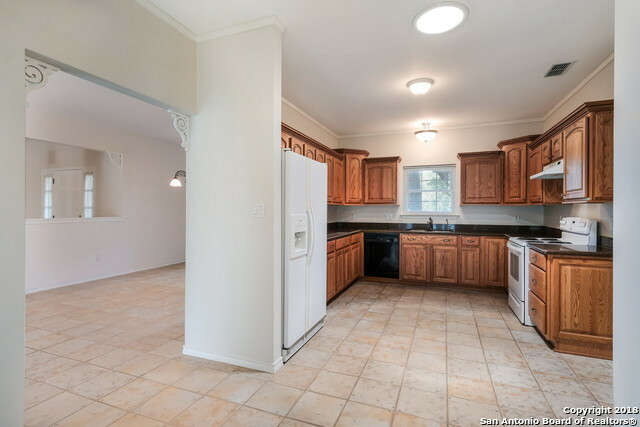 Open Floor Plan, Dining Room & Eat in Kitchen. 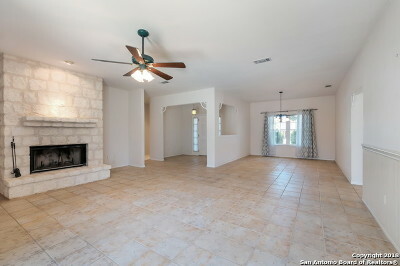 Floor to Ceiling Wood Burning Stone Fireplace. 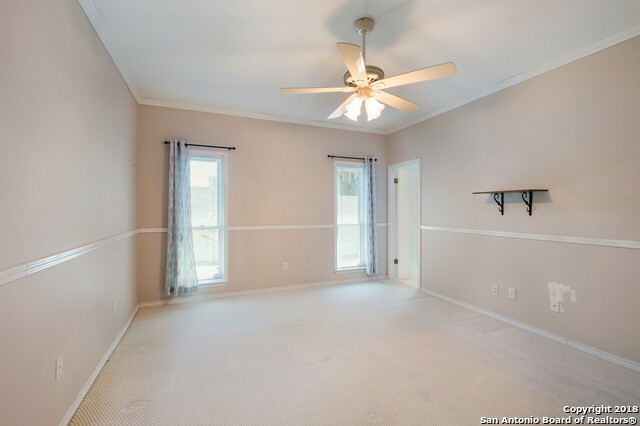 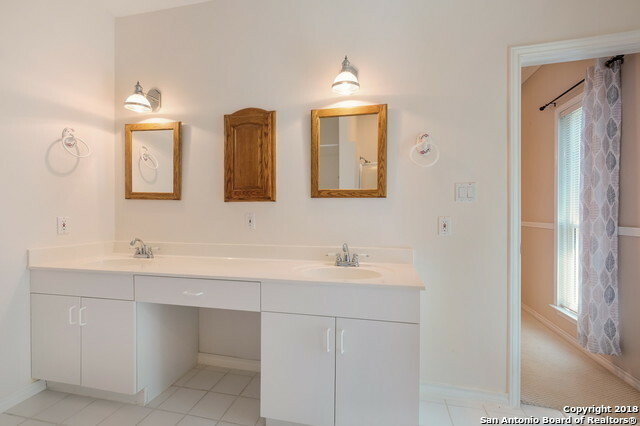 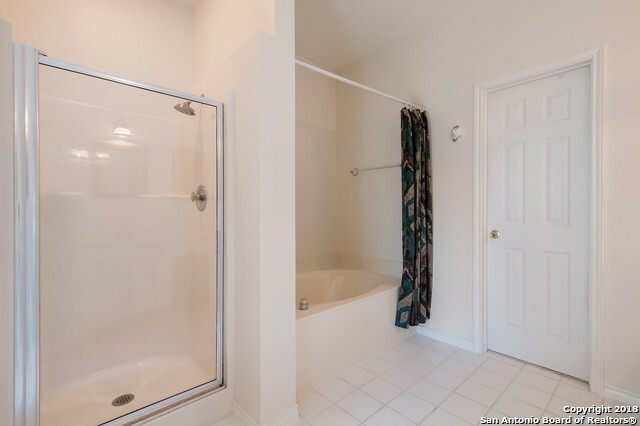 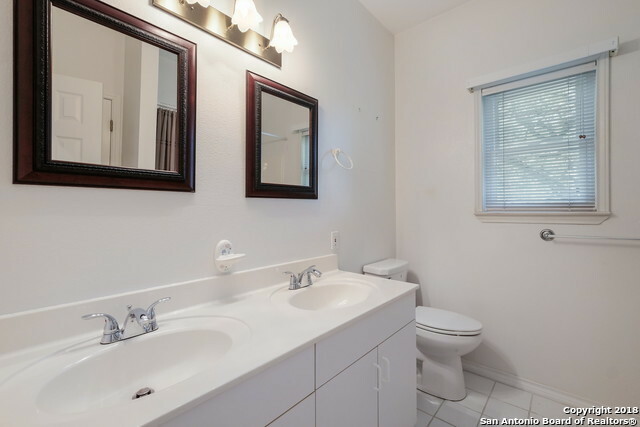 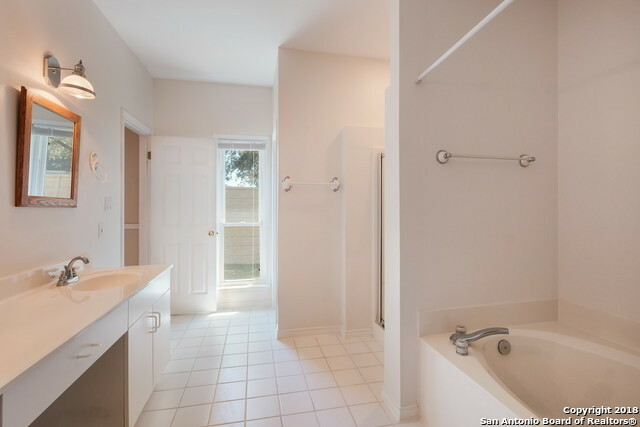 Master Bath w/Walk in Shower, and Garden Tub. Quiet Neighborhood. 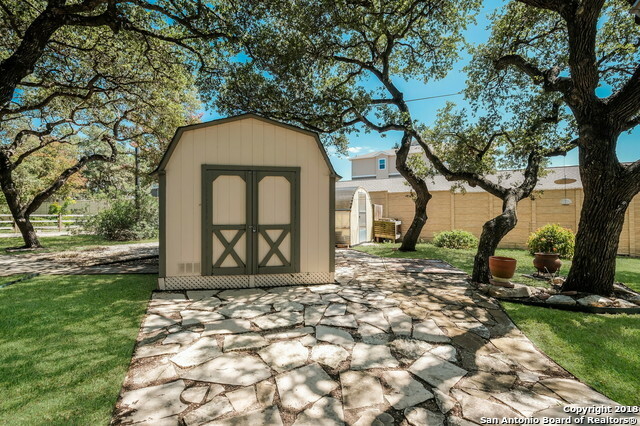 Room for a Garden, and to Park an RV. 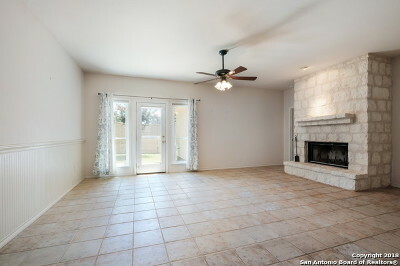 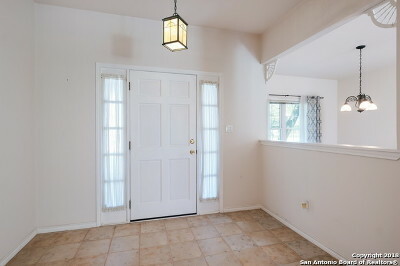 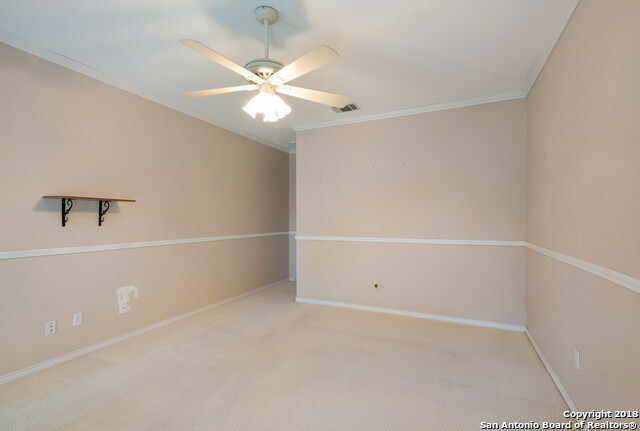 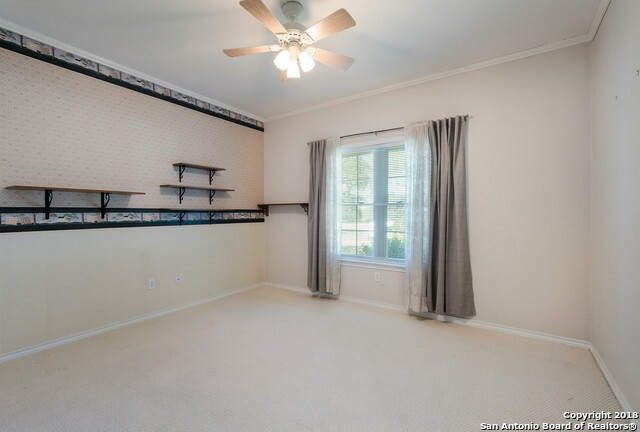 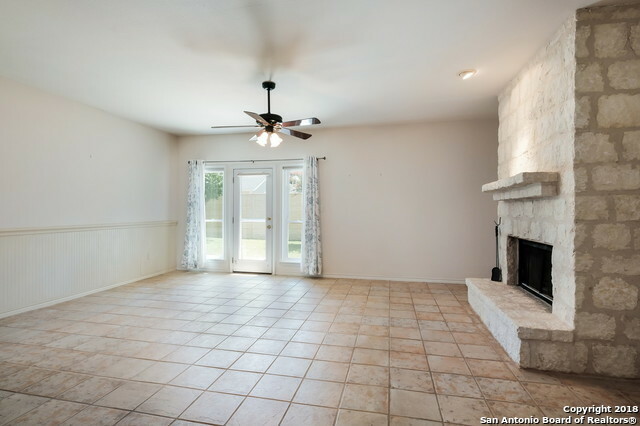 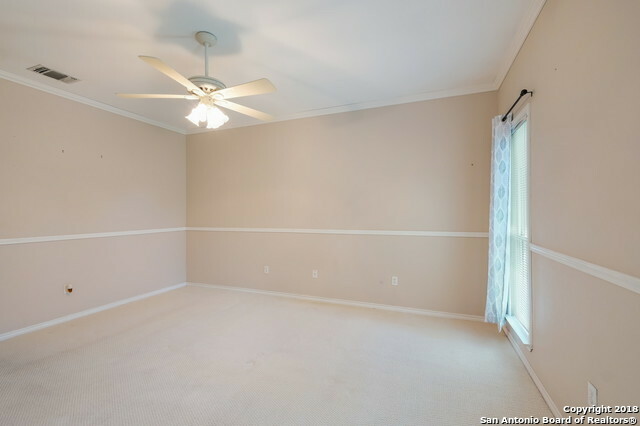 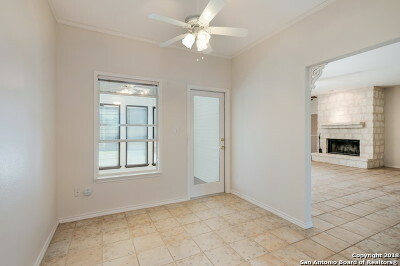 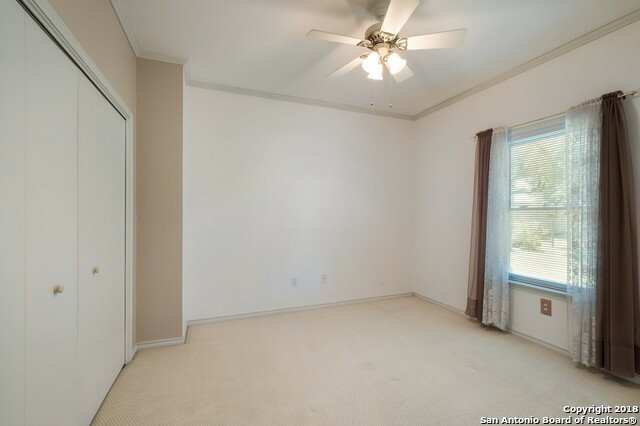 Convenient to IH 10, Shopping, Restaurants, Movie Theatre. 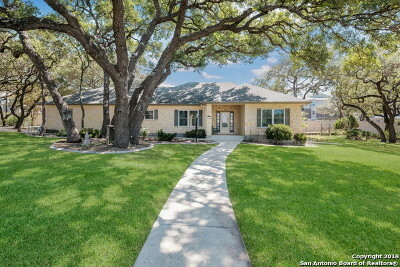 Walk to Kendall Elementary, & Boerne Middle School S.